1. The Women’s March is reported to be the biggest one day protest in United States History. 2. The march took place on every single continent… even Antarctica. 3. 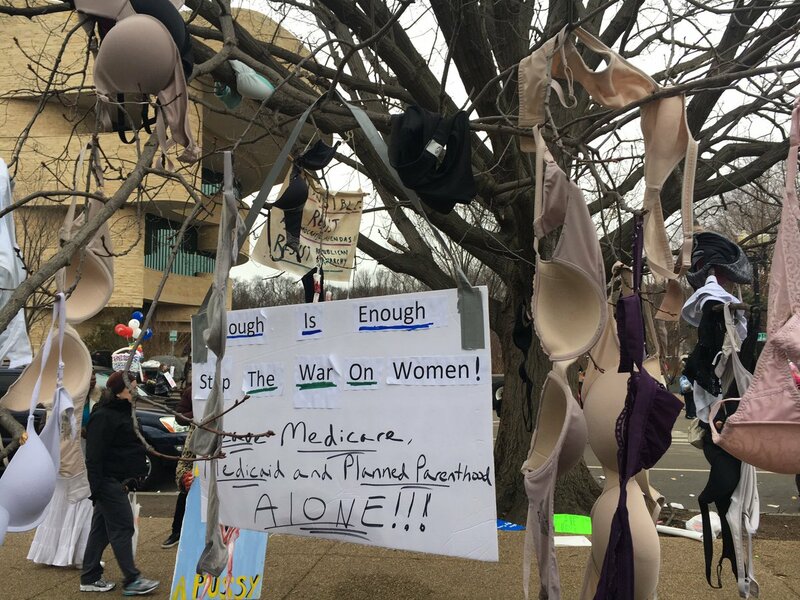 Protesters formed bra trees and sanitary pad post-it walls with messages on them. 4. 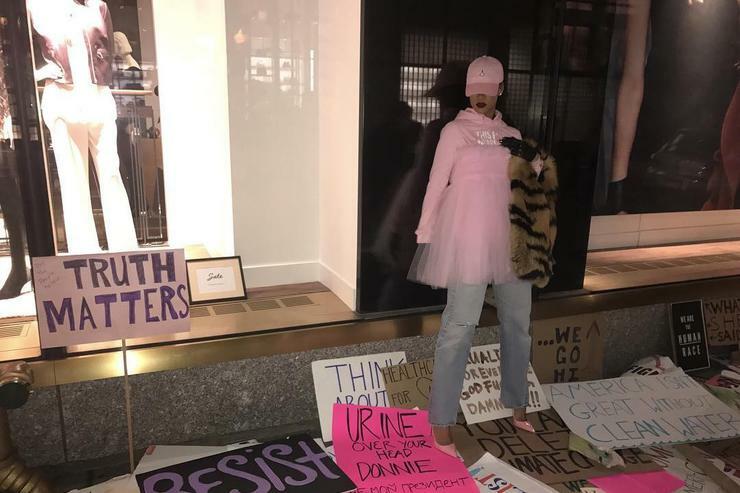 Rihanna among many other celebrities who participated in the protest, was posted up in front of Trump Towers in New York City. 5. The protest poster game was so on point that there was a shortage of them in stores across the nation.